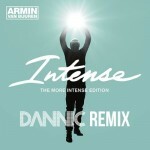 Armin Van Buuren has an upcoming album titled ‘Intense’ and the first official single off the album titled ‘This Is What It Feels Like’, has had its premiere on Armin Van Buuren’s Youtube channel. The video was shot in the American Nevada desert and for a special treat it also features a very let’s say, unique nature, none other than adult film legend Ron Jeremy. Who would have thought? I know you will be watching this new music video just to see what he looks like in it or perhaps even gets up to? It’s always fun to be curious. The teaser for the video reached more than two hundred and fifty thousand views in its first week. The video for ‘This Is What It Feels Like’ was shot in between Los Angeles and Las Vegas. 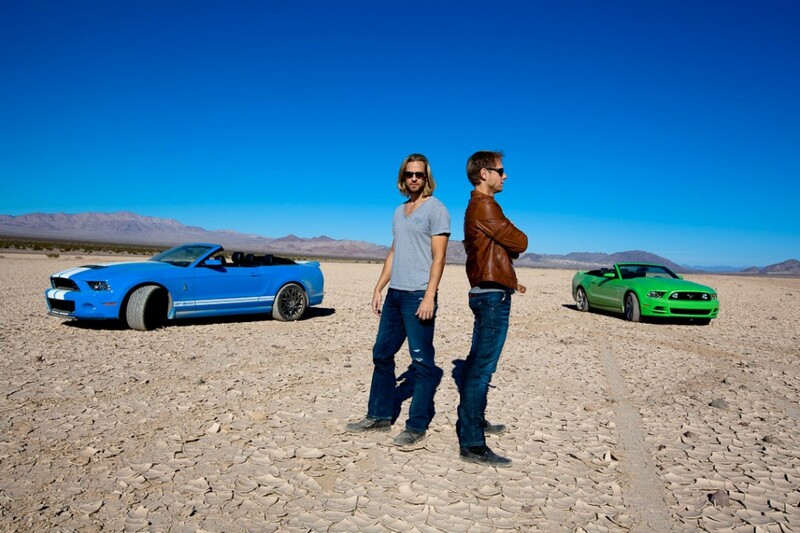 The video itself features Armin Van Buuren and the vocalist and song writer on the track Trevor Guthrie in a high speed car race. Pure male adrenalin fuelled stuff. Meanwhile Ron Jeremy’s semi cameo and unassuming role sees him play an average Joe who is the owner of the diner that Armin Van Buuren and Trevor Guthrie stop at to carry on with their man to man macho battle. 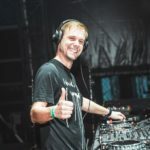 At the world famous Ultra Music Festival the singer on the single Trevor Guthrie performed the song live to Armin Van Buuren’s DJ set to thousands of roaring fans. 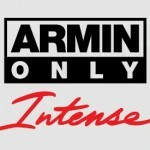 The album titled Intense’ will be out on the 3rd of May 2013. 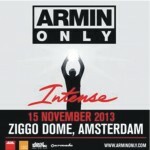 It is Armin Van Buuren’s fuifth studio album release and has been in the works for three years. Finally his fans will have some thing brand new and fresh to sink their euro prog hungry teeth into. 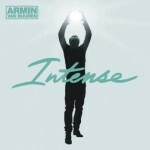 As always Armin is also hoping that this album will continue to push the benchmark of the genre of electronic dance music, you be the judge. This Is What It Feels’ like will be available for release on the 5th of April 2013. You could already buy it on pre-order on www.ArmadaShop.com.